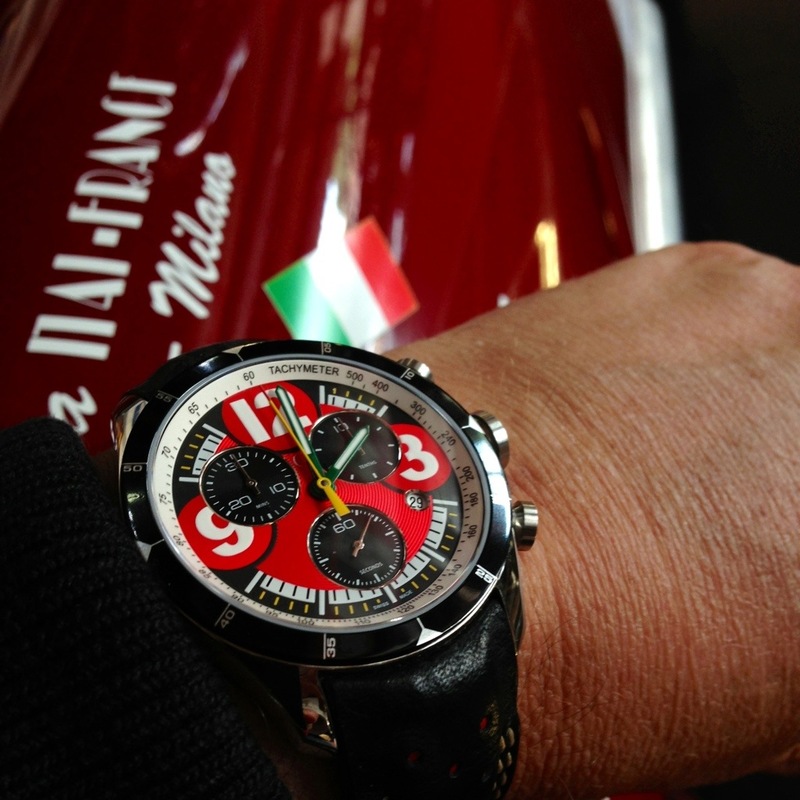 This watch commemorates the first ever Italian Grand Prix which was held in Brescia back in 1921. 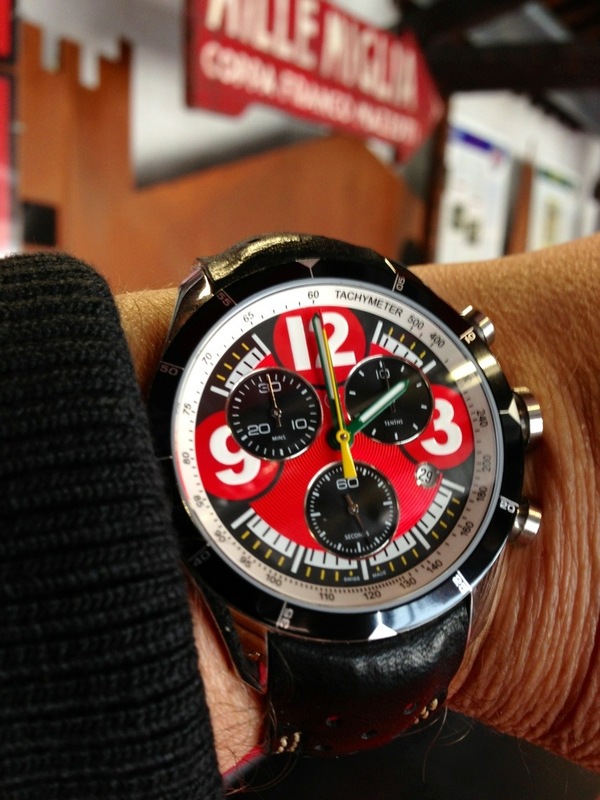 It’s only right therefore to wear it today while we explore Brescia and the Mille Miglia Museum. Categories: Christopher Ward, Watch Brands, Wearing Today | Tags: C70, Christopher Ward, chronograph, watch, watches | Permalink. 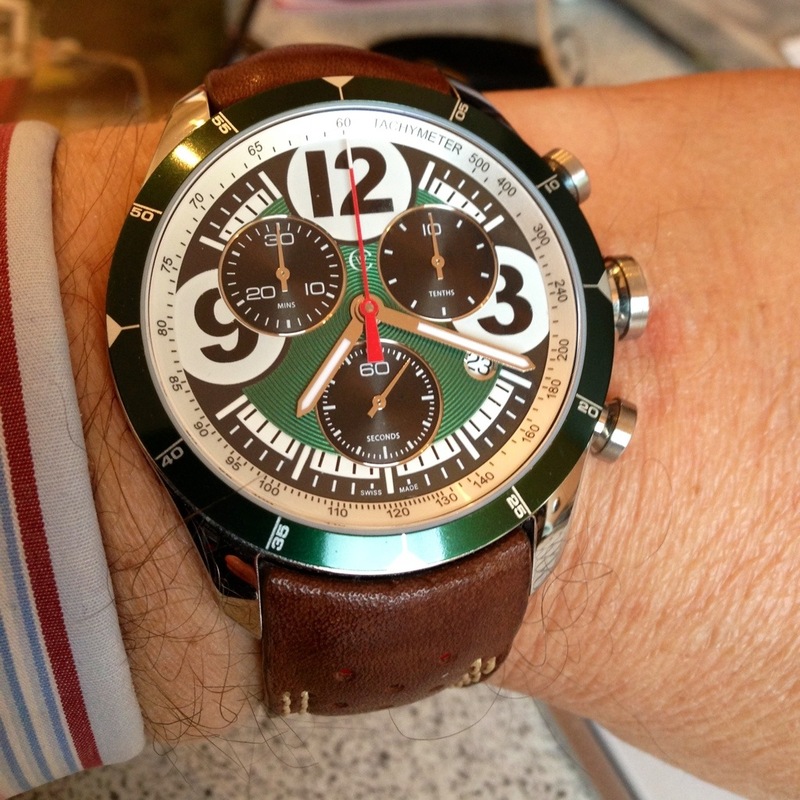 I loved this Military style Chronospace and more worryingly, so too did Lady Peanut. Categories: Breitling, Watch Brands, Watch Spotting, Wearing Today | Tags: Breitling | Permalink. Categories: Christopher Ward, Watch Brands, Wearing Today | Tags: Christopher Ward, Kingfisher | Permalink. 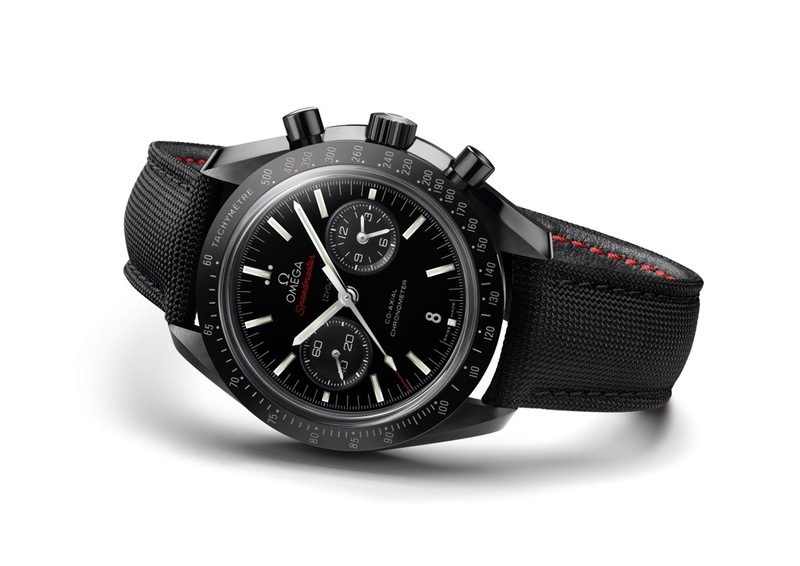 Here is the Omega press release for a rather handsome Omega. This is a looker! Emblematic of OMEGA’s bold style, forward-thinking innovation and adventurous spirit, this all-black OMEGA Speedmaster represents a sleek and sporty new addition to the popular collection. This unique timepiece is presented on a highly durable black Cordura® fabric strap complete with a black ceramic buckle. 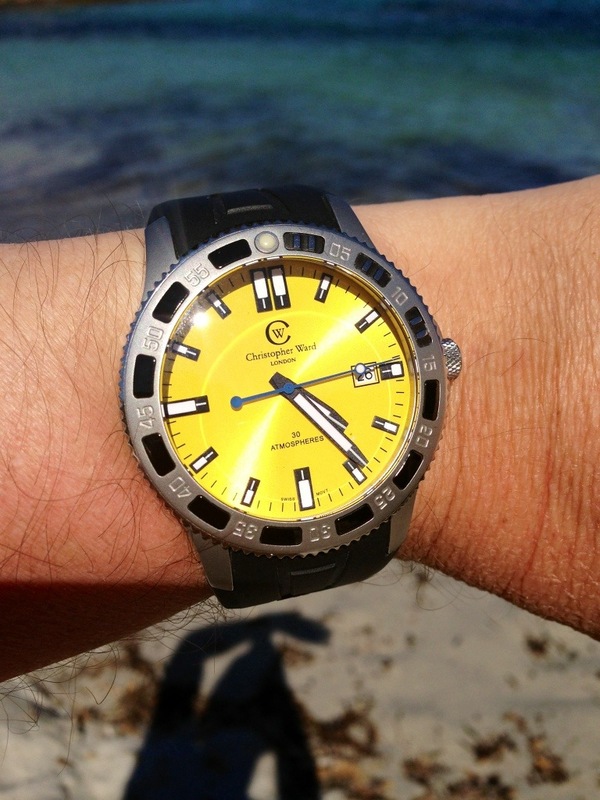 The timepiece is water resistant to 5 bar (50 metres / 167 feet). Categories: Omega, Watch Blog, Watch Brands | Tags: chronograph, Omega, watch, watches | Permalink. I’ve probably said this before but I love the C70 range! Categories: Christopher Ward, Watch Blog, Watch Brands, Wearing Today | Tags: C70, Christopher Ward, chronograph, watch, watches | Permalink. 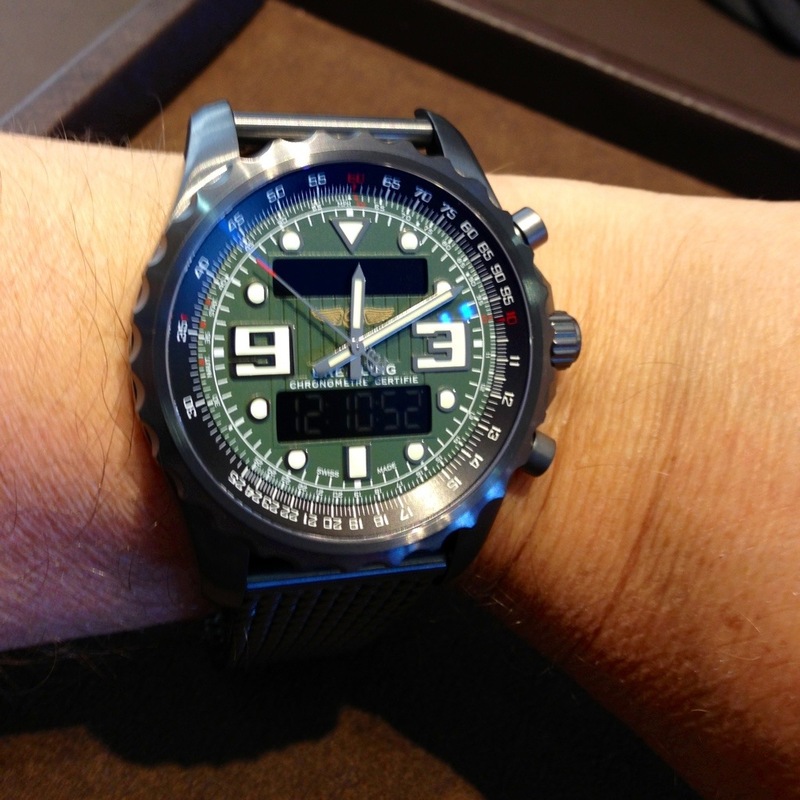 Breitling introduce another handsome offering that looks lovely in our opinion. The contemporary classic Transocean collection welcomes a new travel watch boasting unprecedented user friendliness. 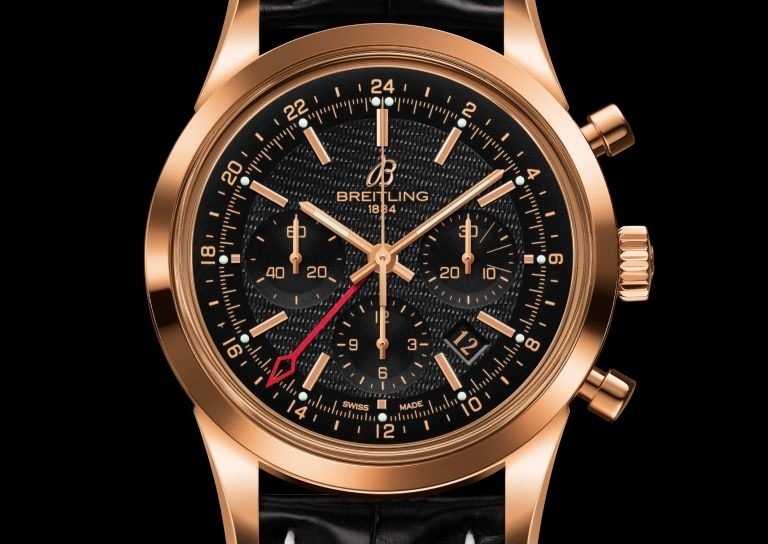 To mark the launch of this chronograph with a nomadic soul, Breitling is offering red gold or steel limited editions featuring an elegant guilloché dial and a transparent caseback revealing Manufacture Breitling Caliber B04. Entirely developed and produced within the Breitling workshops, selfwinding chronograph Caliber B04 is distinguished by its ultra-pratical and innovative second timezone powered by a patented mechanism. When the user reaches another part of the globe, he need only pull out the crown and turn it forwards or backwards in one-hour increments in order to instantly adjust to the time and date of the new timezone – all the while maintaining a 24-hour home-time indication and without losing any precision in terms of the minutes display. 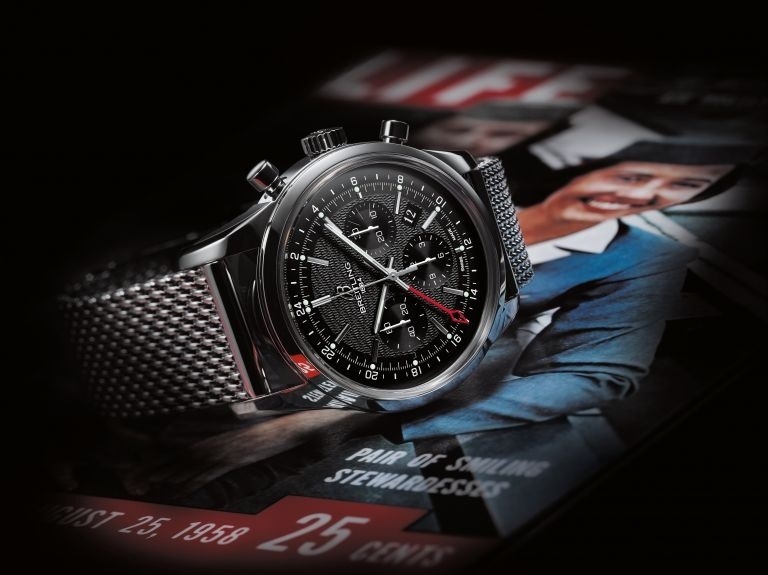 This highly functional device, combined with a high-performance chronograph, joins the Breitling Transocean collection – a line with a pure design reflecting the spirit of long-distance journeys and luxury long-haul airliners. Issued in limited series of 200 in red gold and 2,000 in steel, the new Transocean Chronograph GMT features an elegantly understated case with a beveled bezel and slender lugs. It is distinguished by a silver or black guilloché dial adorned with applied hour-markers, finely recessed counters and the 18K gold interpretation of the B initial that served for many years as the brand symbol. The transparent sapphire crystal caseback – a rarity for Breitling – provides a chance to admire the architecture of Manufacture Breitling Caliber B04, chronometer-certified by the COSC (Swiss Official Chronometer Testing Institute), as indeed are all Breitling movements. Timeless elegance, peerless performance, unrivaled user friendless: exactly the kind of qualities required to cross fashion trends and ocean expanses with enduring style and panache. Categories: Breitling, Watch Brands | Tags: Breitling, chronograph, chronometre, watch, watches | Permalink. Breitling introduces its Superocean 42 diver’s watch in a highly original version paying eloquent tribute to its aquatic vocation and issued in a 2,000-piece limited series. The ratcheted unidirectional rotating bezel is clad in blue rubber. 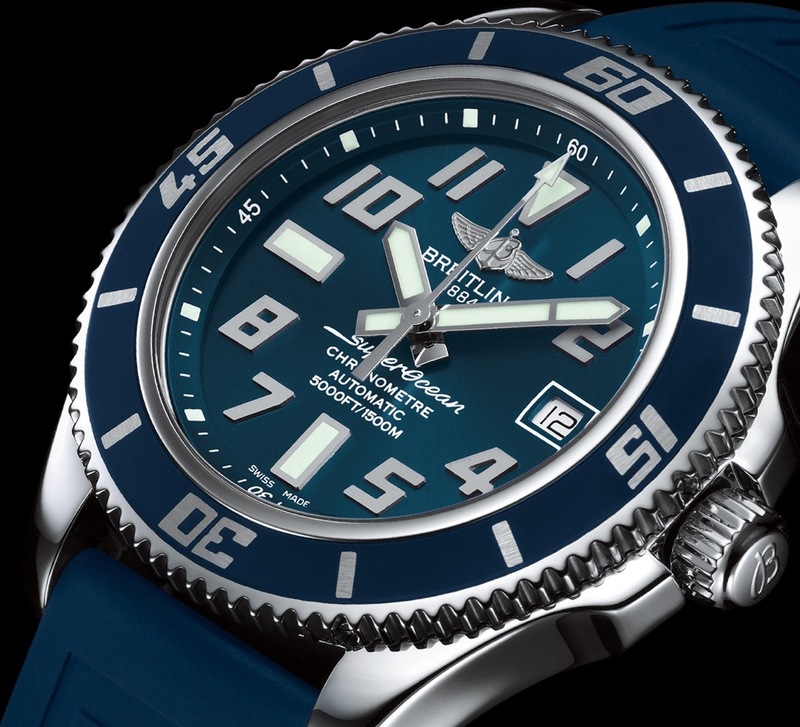 This shade is picked up on the dial with its luminescent hands and hour-markers as well as on the rubber strap embossed with the Breitling signature, creating a fine contrast of colors and materials with the steel finish that is polished on the case and satin-brushed on the bezel numerals. A bold, fresh touch for every wrist. At Beastie Folly we like the simpler lines of this blue version. Categories: Breitling, Watch Blog | Tags: Breitling, chronometre, Superocean, watch, watches | Permalink.